DS2 is a SAS proprietary programming language that is used for data manipulation and data modeling applications. It shares the core features of the DATA step and extends far beyond that. It includes several features that are not available in the DATA step like: variable scoping, user-defined methods, ANSI SQL data types, user-defined packages, and programming structure elements. This paper discusses the features, basic components, usage and examples of DS2. 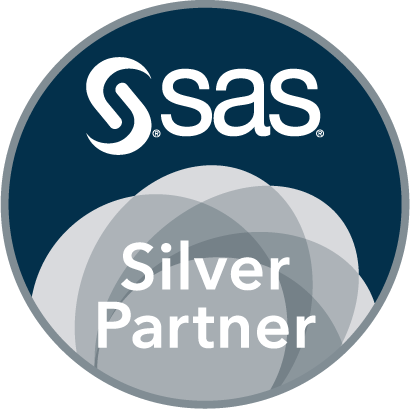 With DS2, SAS has introduced a significant alternative to the DATA step by introducing an object-oriented programming environment. In this paper, we share our experiences with getting started with DS2 and learning to use it to access, manage, and share data in a scalable, threaded, and standards-based way.